If you have recently begun walking among the Gods, Phantomgate: The Last Valkyrie can be a challenging game. Many different mechanics are used together, so you need to have an idea about how they all work. It may take quite a long time to start playing Phantomgate efficiently. However, you can make this process shorter and more enjoyable by using the following tips and tricks. 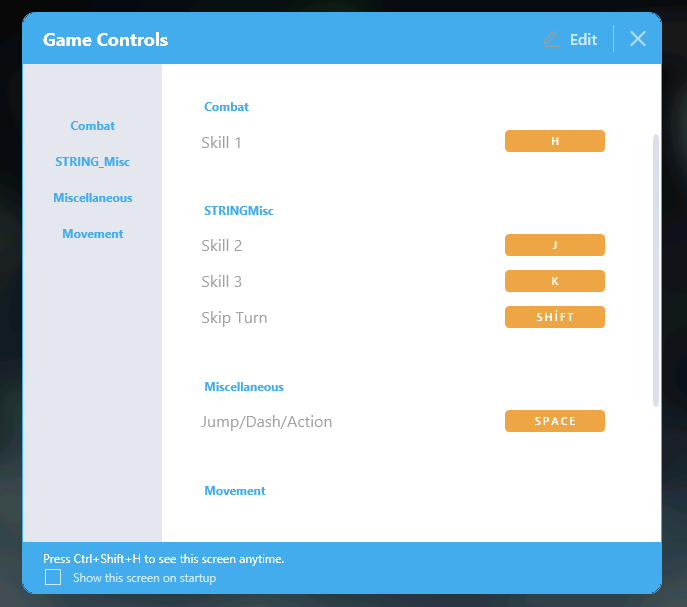 BlueStacks 4 has a special control scheme that is predefined for Phantomgate. Using this default scheme, you can travel more easily on maps, collect more shards, and be more efficient on the battlefield. Just use your mouse and a few keyboard controls: If you don’t find the default keys practical, you can change them as you like. Phantomgate is quite a new game so it behaves quite generously on free rewards. 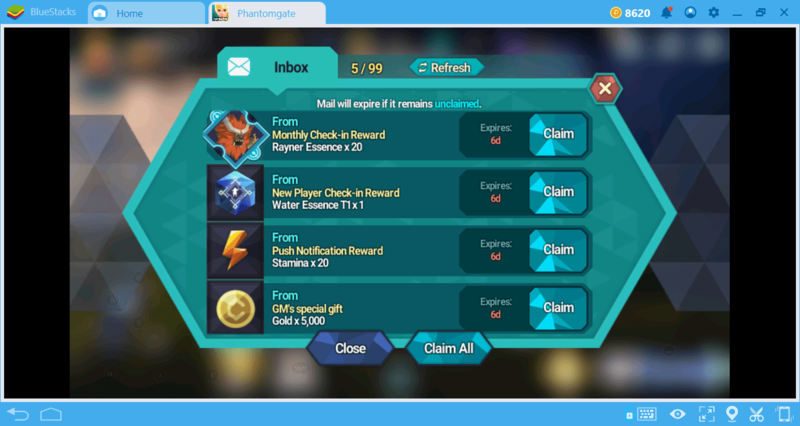 Every day you can earn up to 6 GM rewards and the waiting time between these rewards is quite short. 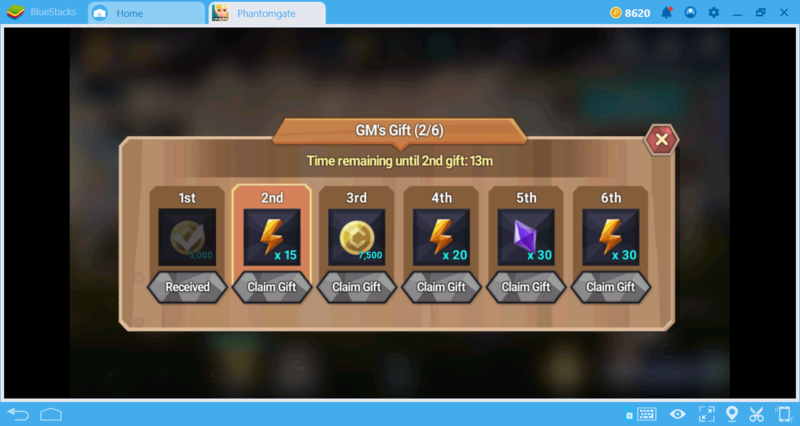 GM rewards allow you to get gold, shards, and lightning points for free, so don’t forget to collect them every 24 hours. 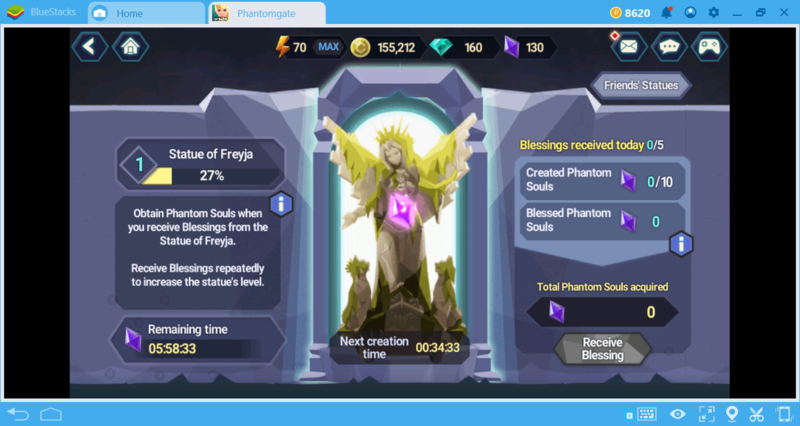 If you build the Freyja building, you can get 5 blessings every day and earn free phantom souls. 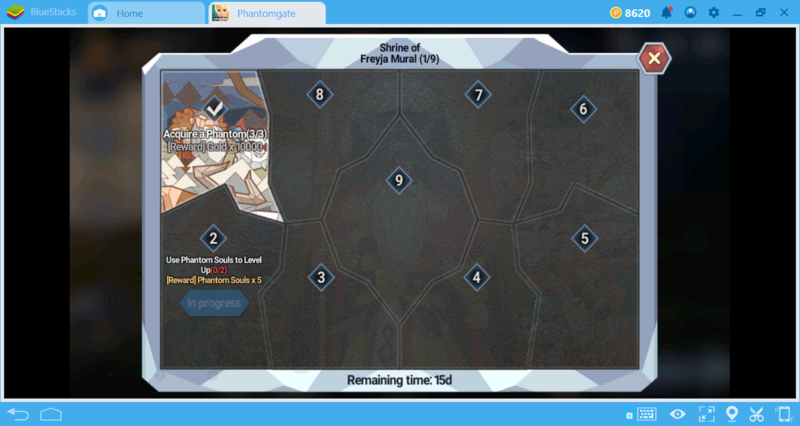 The Freyja building produces 1 soul every 36 minutes and can gift up to 10 souls every day. If you raise the level of the building, you can also increase these numbers. Moreover, you can get blessings not only from your own building, but also from your friends’ buildings. 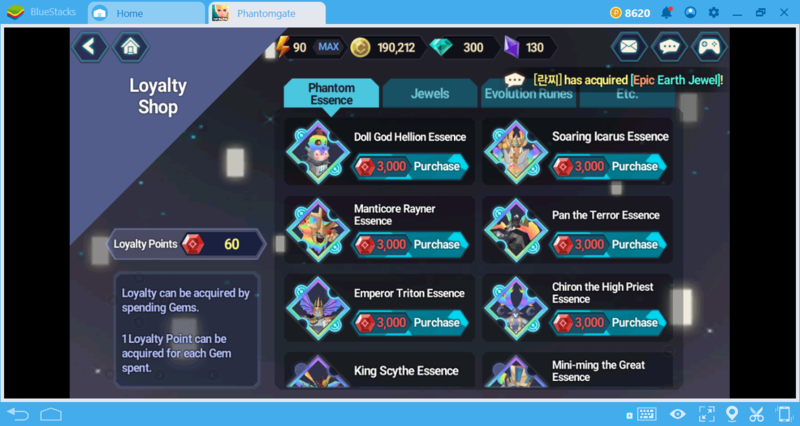 If you manage to collect all of the essences of a particular phantom, you can get up to 40 free gems and a permanent +900 HP increase. Just visit the Yggdrasil building for both. In this building, you can see a list of the missing essences and where you can find them. 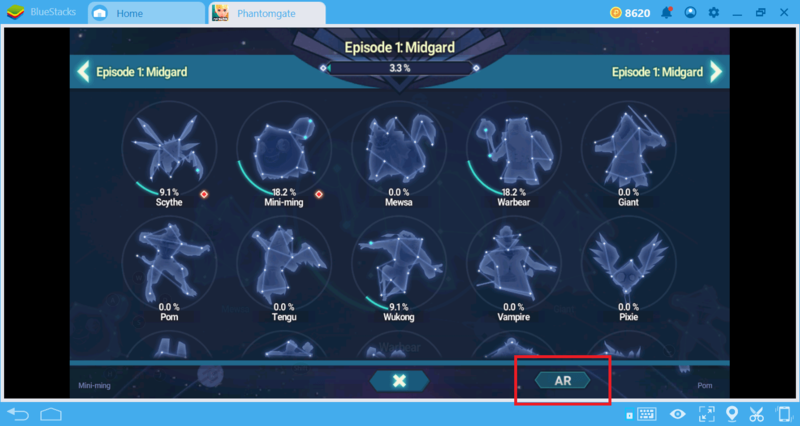 On this screen, you can find another feature that will surprise you: AR (augmented reality). While it doesn’t have much of a function yet, when you activate this feature, you can place chat messages on the camera image. Because Phantomgate is a new game, it organizes multiple events continuously. In the future, the number of these will decrease, so we recommend that you take advantage of them while they are still continuing. For example, one of the current events is a scoreboard-based easter egg hunt and rewards you for exploring the maps and finding hidden things. The grand prize is 5,000 gems and a phantom of ET2 class, the rarest in the game. The other event is simple: In exchange for completing simple achievements such as earning new phantoms or increasing their level, you are rewarded with in-game resources. Finally, almost every action in the game is rewarded with a resource. 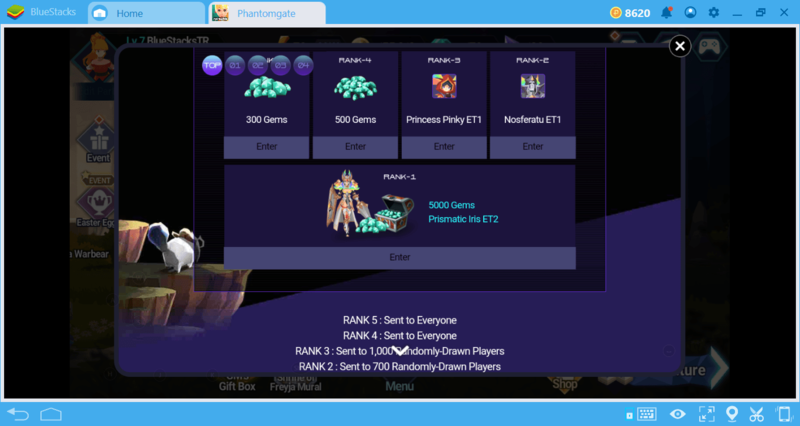 Once again, this is for promotional purposes and in a short period of time, when the number of players increases, Phantomgate would not be so generous. However, have fun while it lasts and don’t forget to collect your free rewards. Phantomgate battles use a turn-based system, but this does not determine who will do the first attack in a battle. To start a battle, you just get close to one of the rogue phantoms on the map. However, if rogue phantom sees you, the enemies make the first attack. If you can ambush them, you always make the first attack and get a buff. It’s easy to ambush the enemies: Just approach them from behind, while their backs are turned to you. If you see the “ambush!” message on your screen, you have done it correctly. The Phantomgate maps are surprisingly large. As the chapters progress, their size keeps increasing. 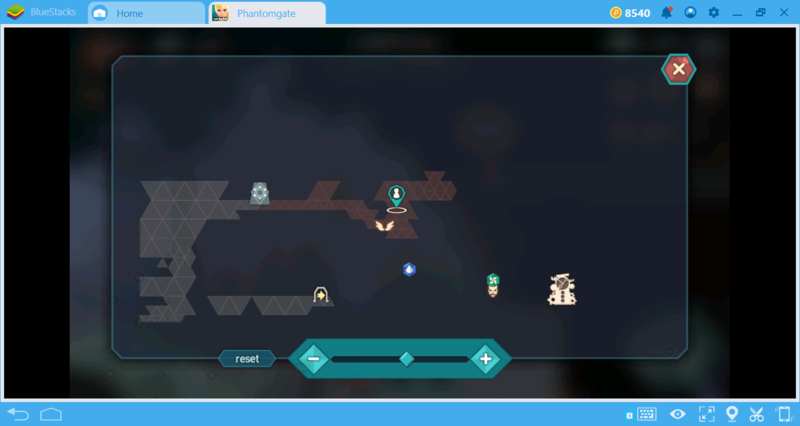 Most maps are divided into more than one section and you need to remember important places to solve some puzzles. If you have difficulty with this, you can use the “map” function to browse the entire playground. This map also shows the locations of the puzzles. You may not notice this store because there is no button for it on the home screen. You need to open the main menu and then click the “Loyalty Shop” button to access it. This is a store where you can shop for free and you can find many useful items like essences, runes, jewels. Loyalty Store uses a special currency called LP (loyalty point). You can’t buy this currency but you can claim it as a gift. You earn 1 LP per each gem you spend. Free players can also earn LP, as they get a limited number of gems too and spend them. Prices are a little high, but don’t forget to visit here: You can find a hard to get essence here and buy it. If you spend the lightning points that are necessary to enter the battles very quickly, there’s another way to get them: Friends. Your in-game friends can send you lightning points. You can do the same. 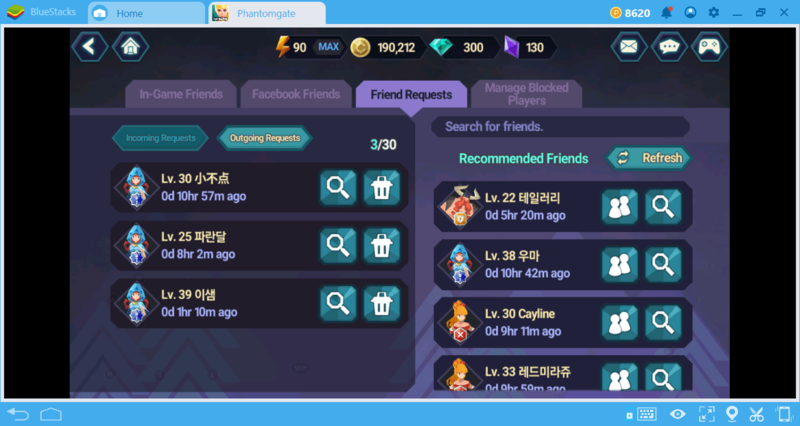 You can connect your Facebook account to the game and use your real life friends if they play the game too, but this is not the only way. You can also make friends from within the game. 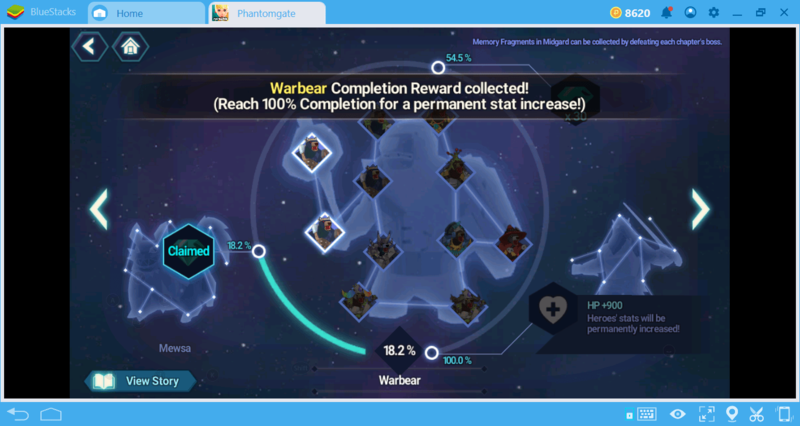 We recommend that you start using this feature immediately because you will need lightning points throughout the game. 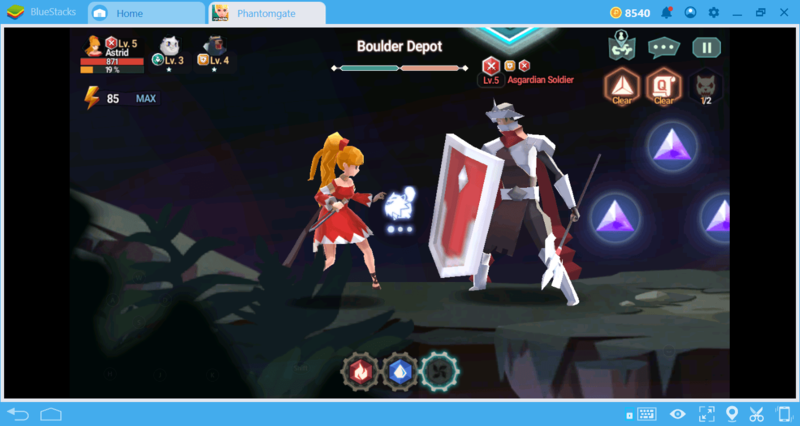 Don’t forget to read our other guides to learn more about Phantomgate. We examined all aspects of this unique and interesting game and made a lot of recommendations. Learning all of them will make your journey much more fun and enjoyable. Now start your adventure without wasting more time: There are a lot of Gods you need to take revenge on!